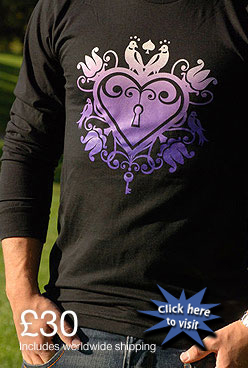 Open Your Heart T-Shirt Now Available! Only available in Axwells offical merchandise store! niceeee! buying one for sure!! WTF ? The Price is about 35 Euros , but Paypal says that ive to pay about 45 € ?? physio wrote: WTF ? The Price is about 35 Euros , but Paypal says that ive to pay about 45 € ?? really? thats wrong, ill have someone look into that! dont really have the money atm to buy one, but i will definately do so, as soon as i put some aside!